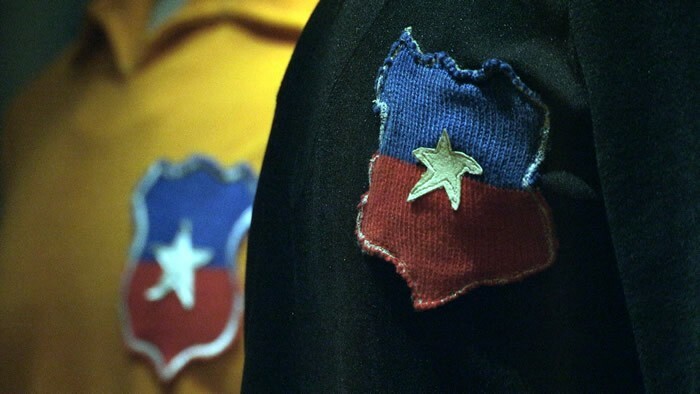 Each Sunday, the inhabitants of the tiny village of Camiña participate in a league with other teams from the surrounding towns in Chile’s Andean high plateau. 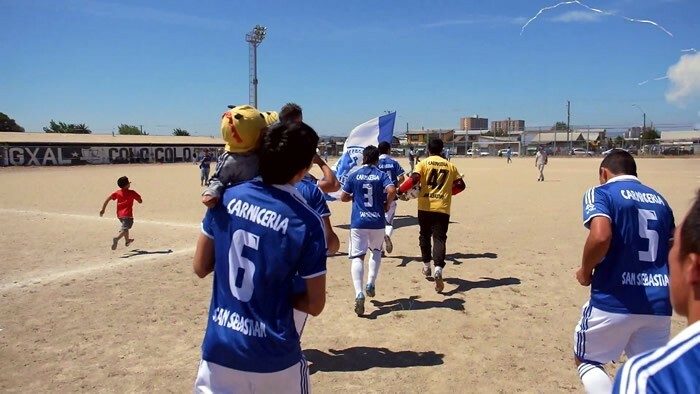 In this film, the children in the “Peneca Juniors” categories are the stars of a game attended by their friends and families… with a less than usual result. The oldest album in Gustavo Poblete’s vast collection dates back to 1958. 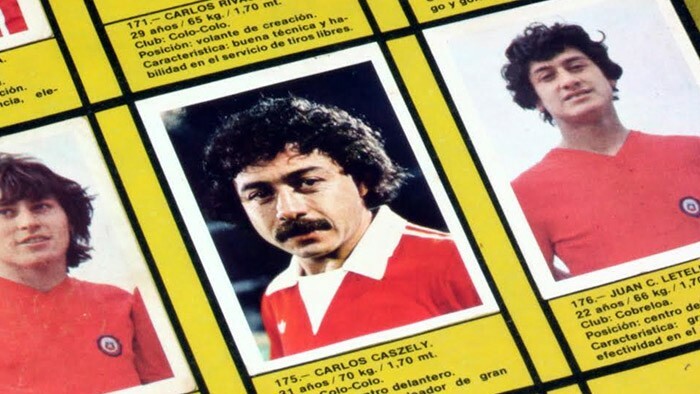 Another rarity is one that brought a unique prize to those who completed it: coffee with Chilean superstar Carlos Caszely. The classic duel between Sociedad of Huallerupe and Chile Arauco of Melipeuco is much more than the most coveted match in the area. 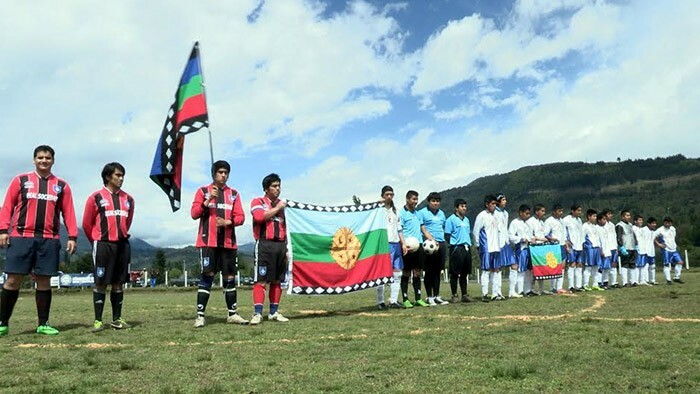 It’s also an opportunity to keep the Mapuche people’s culture alive. 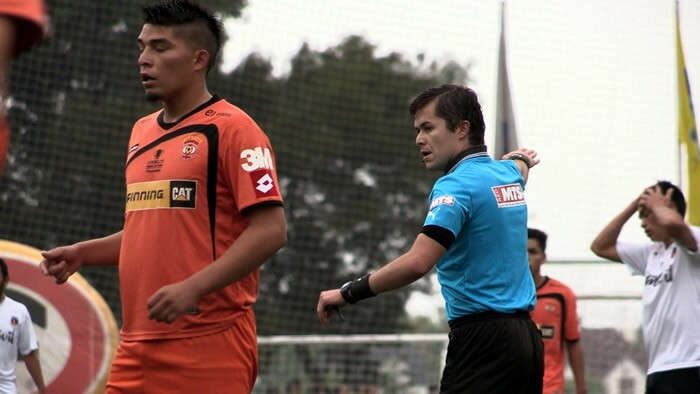 “Tierra Porteña” and “Esfuerzo del Norte” face off in an amateur league game in Talcahuano. 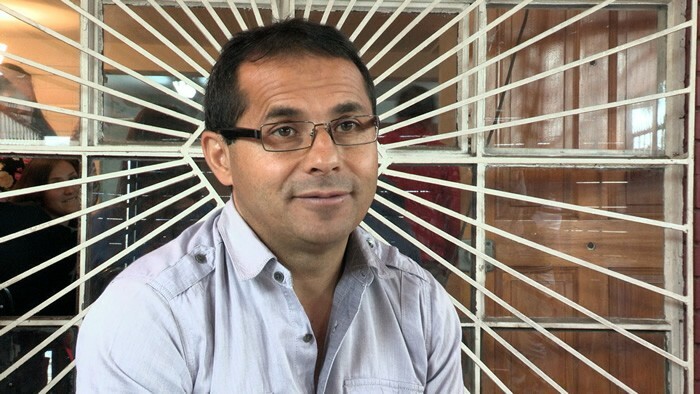 In a live radio broadcast, Luis Orellana, calls the match between these two neighborhood teams. 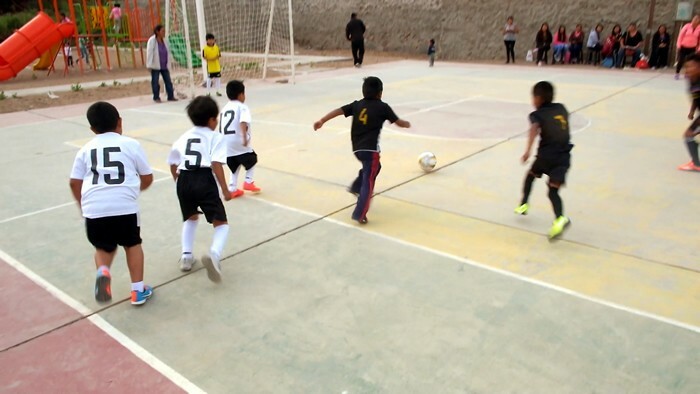 Located in the midst of the Atacama Desert, the natural grass field at El Cobre Stadium belonging to the brand new Chilean tournament champs, Cobresal, is a veritable miracle. Caring for this field of green takes tremendous effort and dedication. The groundsman, Ibar Rivera, reveals his secrets for tending to this unique pitch. 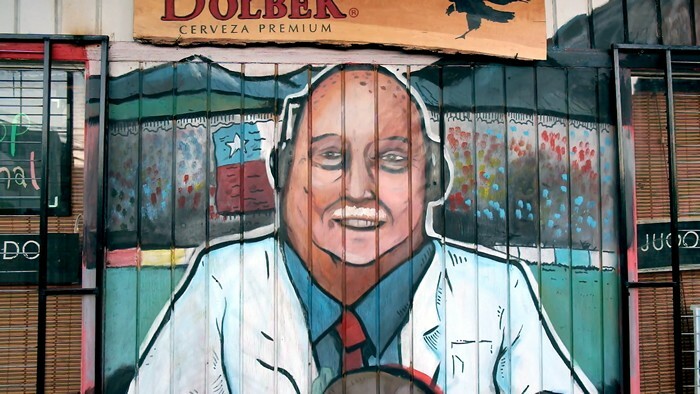 “I think the people of Valparaiso are “Wanderinos” in their hearts” says Alfredo Fernández, a local resident and the founder of the Raúl Sanchez Fan Club. 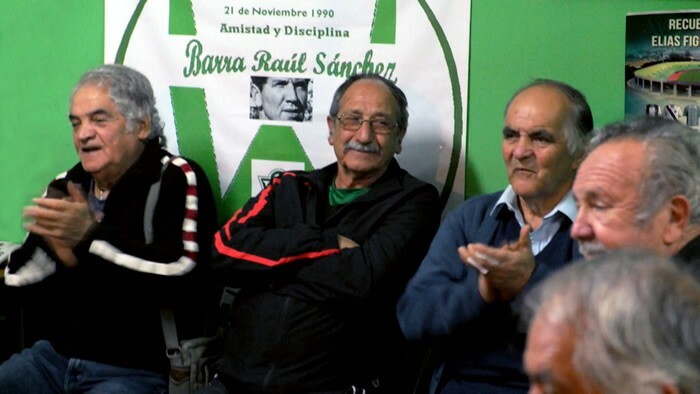 The group meets each week for afternoon tea and find novel ways of supporting their beloved team: Santiago Wanderers of Valparaiso. 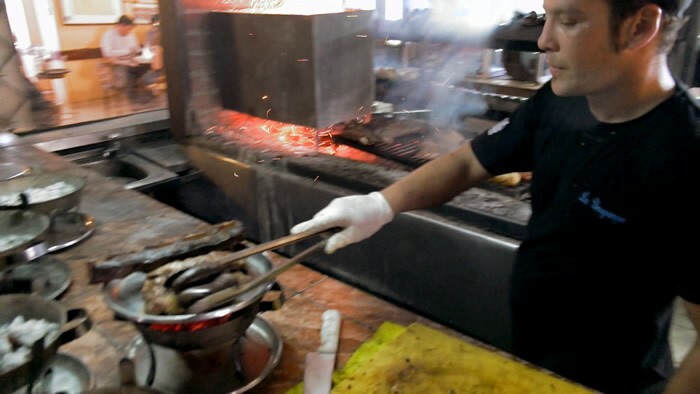 It all started with a barbeque among fellow Uruguayans supporting their team. 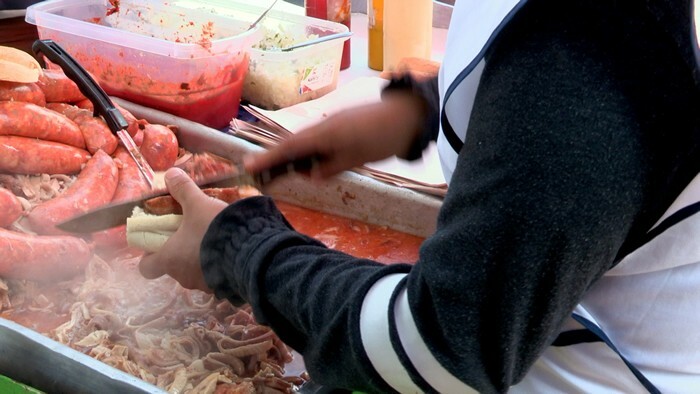 Today, Juan Araya runs one of the most popular restaurants in town for soccer fans. 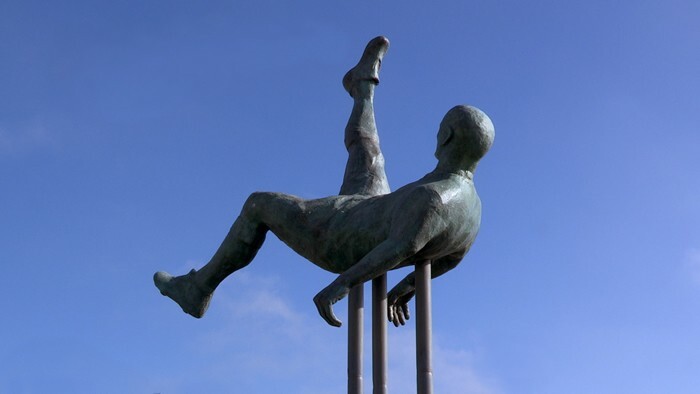 From renowned players to an Uruguayan President, “La Uruguaya” has seen it all. 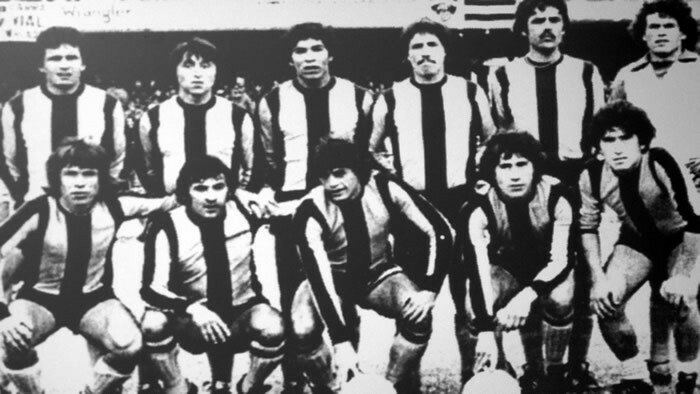 Héctor Gatica started researching Chilean football over 30 years ago. Today, he holds what is perhaps the most complete encyclopedia of the nation’s football clubs ever made. 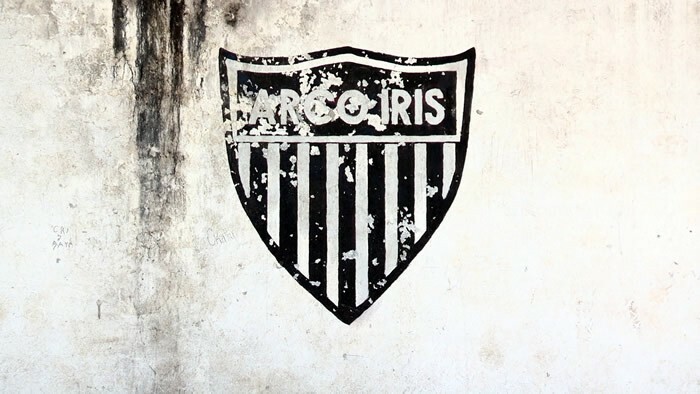 It took the members of the Arcoiris Football Club two days to get to the city of Punta Arenas by boat. They were the first ones to make the journey. Luis González, the former President of the longest-standing club in the area, shares this and other exploits. 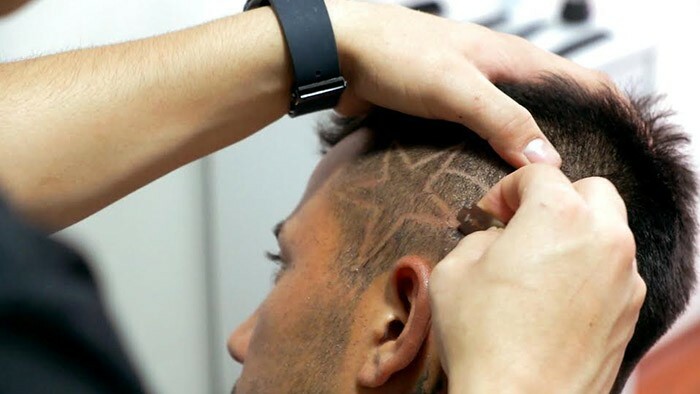 Since spending his youth on the field, pastor Julio Pastén has married 16 professional football players and each week brings together a number of well-known fooballers to celebrate their faith. 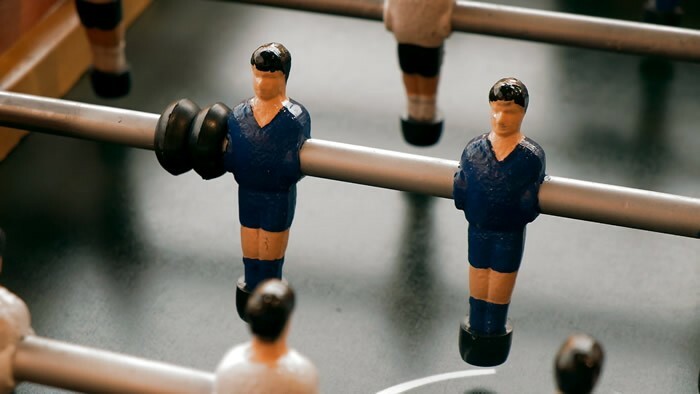 Everything from the very first World Cup poster, from 1930, to a replica of the France 98 Cup can be found in the Museum of Fashion’s collection. 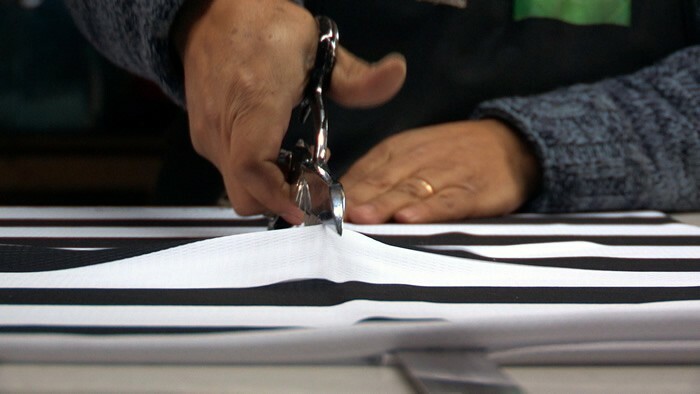 María took over “Casa Estadio” –a shop specializing in hand-made sporting goods–after her husband passed away. She claims her most satisfied customers are neighborhood clubs. 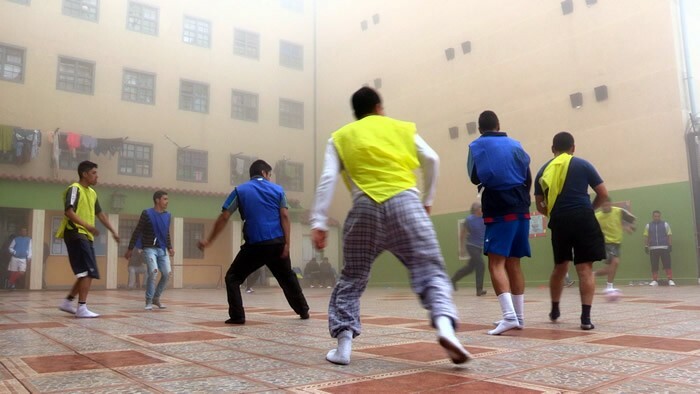 A curious form of the game is played at the Valparaíso Prison where shoes are eschewed and the game is played in socks. Plus, goalies are barred from using their hands. 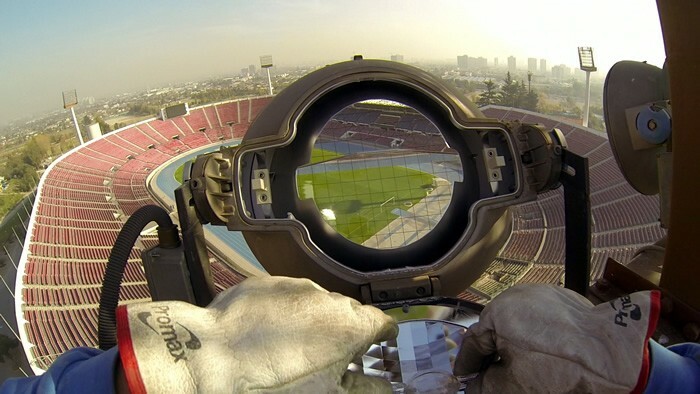 Two years of professional study and an internship with Chile’s National Association of Professional Football are among the requirements for the country’s future cadres of referees trained under the watchful eye of Claudia Fuenzalida. Learn more about the most conflictive job on the field. 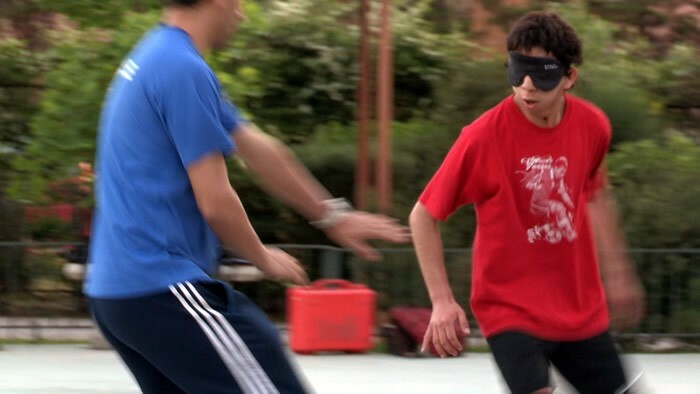 Cesar Pino, the Chilean National Blind Team coach discusses the rules of this variation on the game, where words and sounds are vital. The whole kit and caboodle. 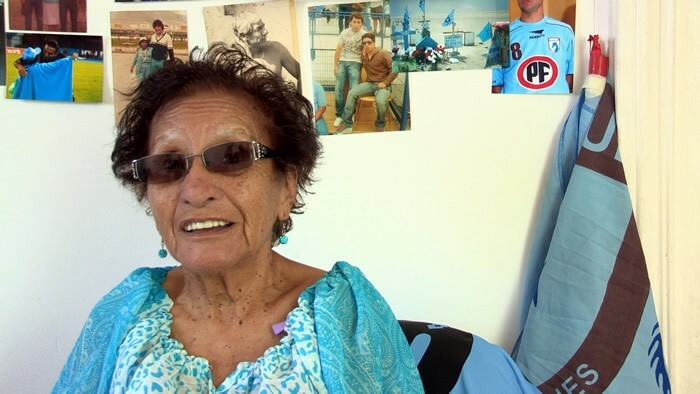 That’s what Aunt Zuni took along to support her team, Club Deportivo de Iquique. As President of the Fan Club and the team’s lucky charm, she and her electronic ensemble made it all the way to Uruguay by bus. 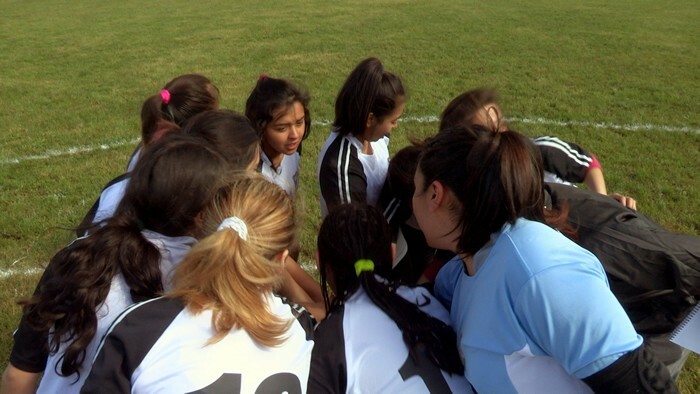 “If the pitch is fit, we play” says Ricardo Calderón about running a women’s football club in Chiloé, an area known for its rain and inclement weather. 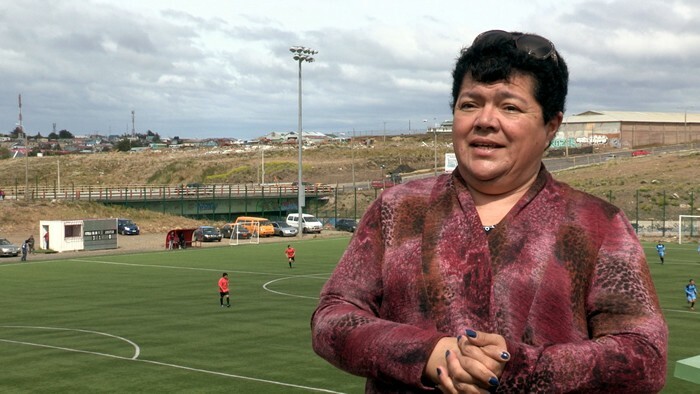 A matriarch at home and on the field, Alicia Valderrama says that the secret weapon of the Punta Arenas Popular League –where she serves as President—is that it is family. She also claims to be the only woman in the Southern Cone in charge of a men’s league.